Sat 7/21 Whistler, BC Canada - cancelled at the border! Sun 7/22 Vancouver, BC Canada - cancelled at the border! Sat 10/13 San Ana, CA @ ? THIS TOUR WAS CANCELLED !!!! 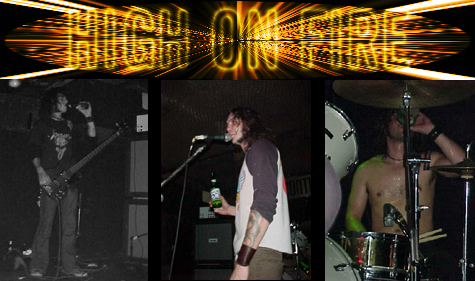 HIGH ON FIRE will NOT be leaving the USA! !